“Fake it ’til you make it”, they say. I’ve always wanted a castle. 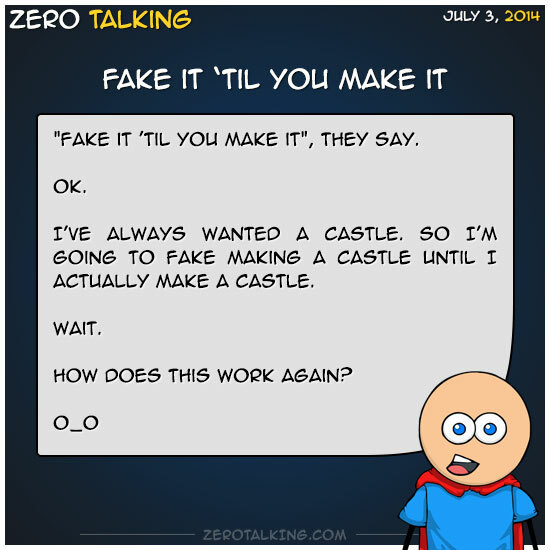 So I’m going to fake making a castle until I actually make a castle.